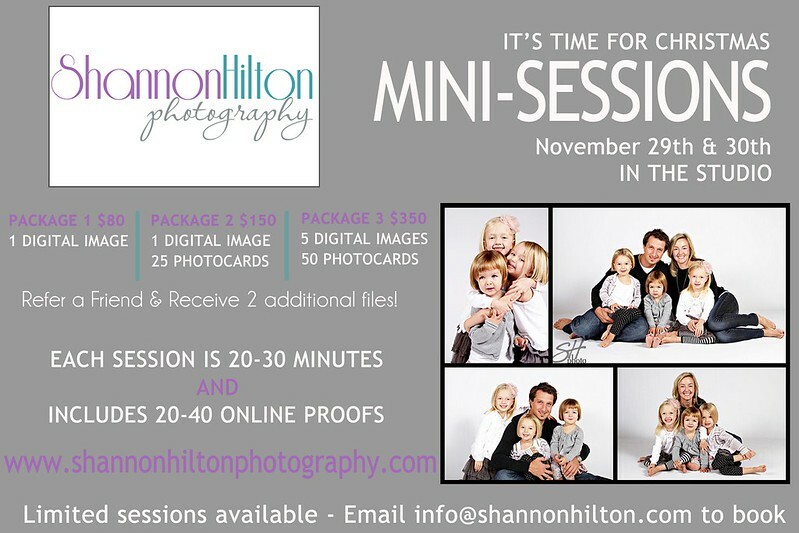 My 2nd most popular mini sessions are my Easter mini’s. Most popular is fall…you might want to book now for that too! This year’s Easter Mini’s will be held April 5 & 6. They will be in the studio. Up to 4 people. Additional people will be $25 each. This is a great opportunity to get Family Portraits (or just pics of the kids) done for a fraction of the price of a regular session. If you would like to book, please email me with your preferred time ASAP.